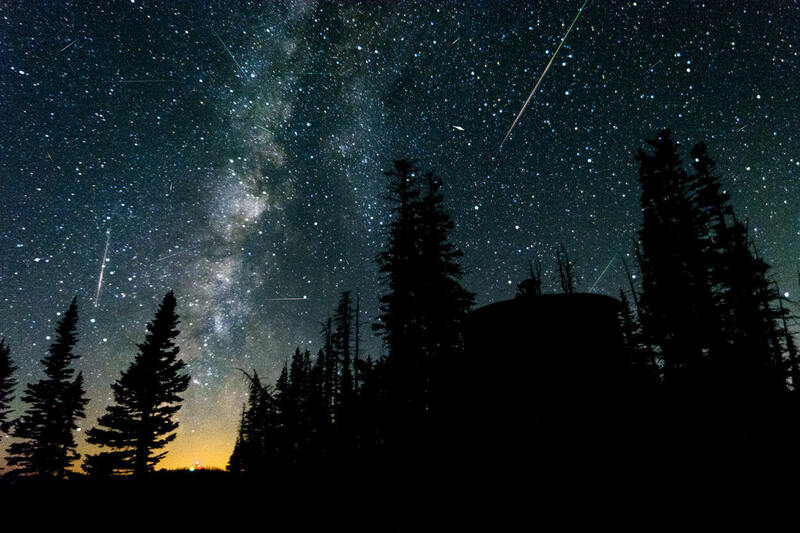 Home » Don’t miss the Leonid meteor shower TONIGHT ! Don’t miss the Leonid meteor shower TONIGHT ! This annual meteor shower, which peaks overnight on Nov 17-18. The early morning hours are ideal for observation. Friends of shooting stars can be looking forward: The Leonids are active again as of Tuesday. The shooting star stream that occurs every year in November reaches its maximum in the night from Saturday to Sunday. “Up to ten shooting stars per hour are expected”, said Simon Plate, head of the Potsdam Urania Planetarium. They are best seen in the early morning hours in dark surroundings. “In the second half of the night, you look east, the same direction as the Earth. Because the earth is running towards the Leonids, you can see it better,” said Plate. Share this and let your friends know about this annual event, they may be interested!